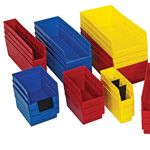 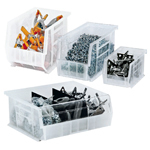 Economical plastic storage bins, shelf bins, Riverside Paper Co. 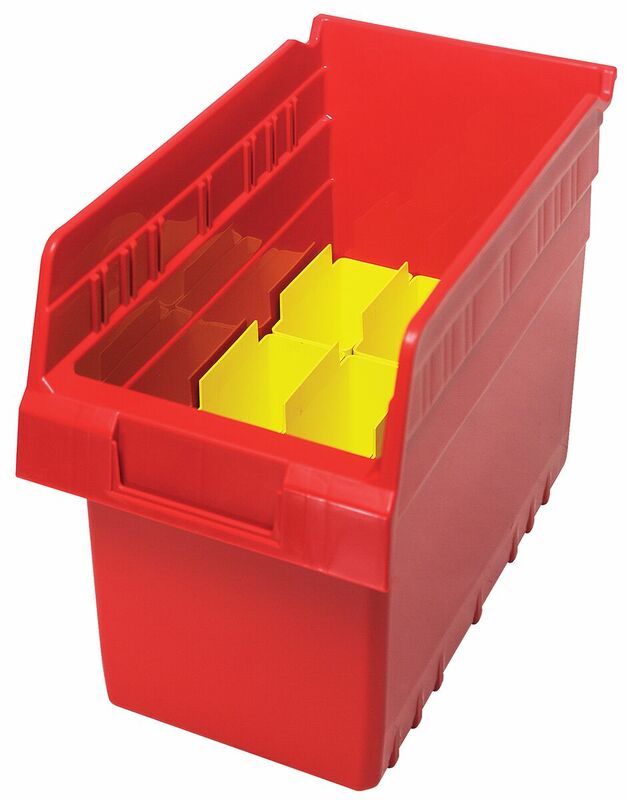 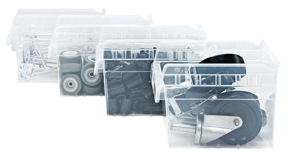 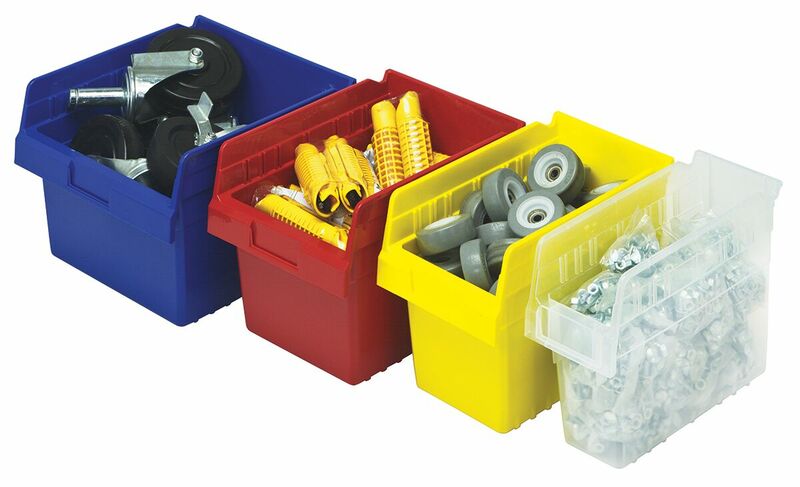 These are our most economical Plastic Bins. 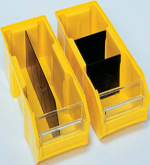 Available in 4" high, 6" high and 8" high to fit your needs. 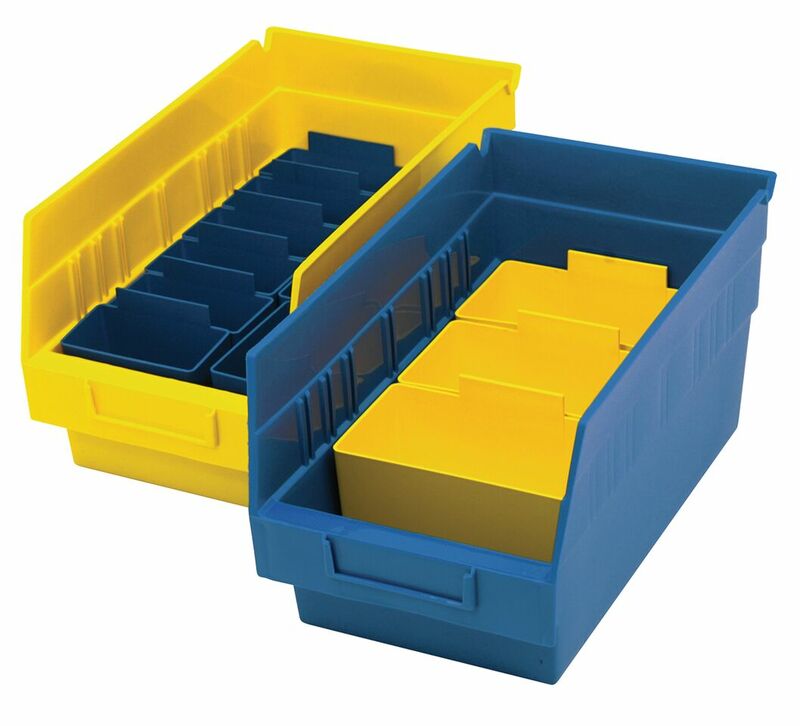 13 sizes and 8 colors in 4" high, 6" high or 8" high to choose from.